Moisturising after shave balm scented with ferns, grasses and citrus notes. A soothing and moisturising after shave balm that is scented with ferns, grasses and citrus notes, and it also contains natural Witch Hazel which helps close the pores after the shaving process. The balm is quickly and easily absorbed by the skin without leaving any sticky residue. Wonderfull stuff, very economic in use. 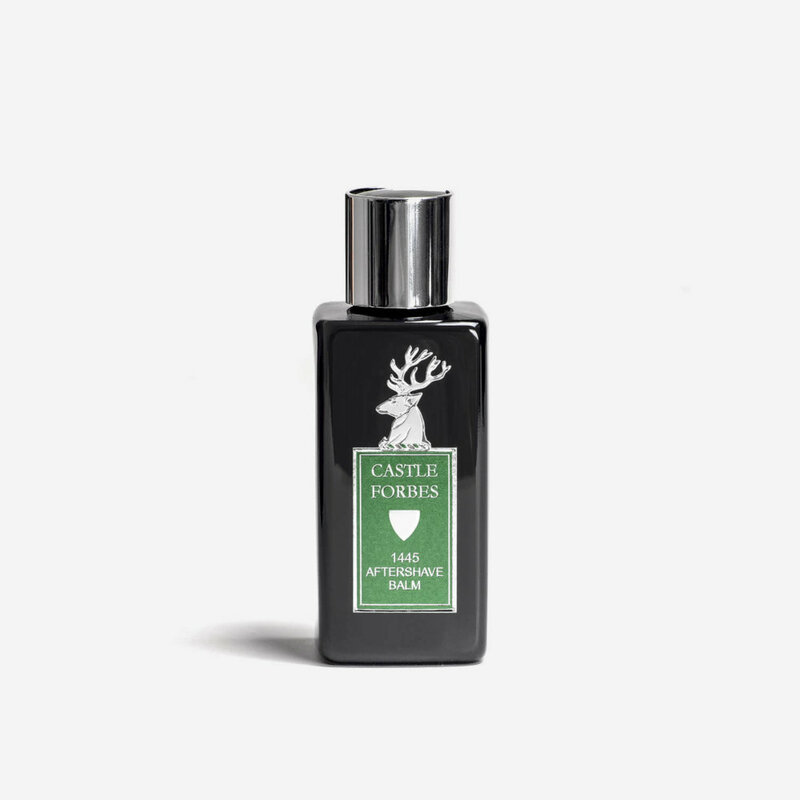 The scent is for me a bit like cool water with a bit; more masculine. The scent stayes for hours and gives the wife a twinkeling in her eyes.